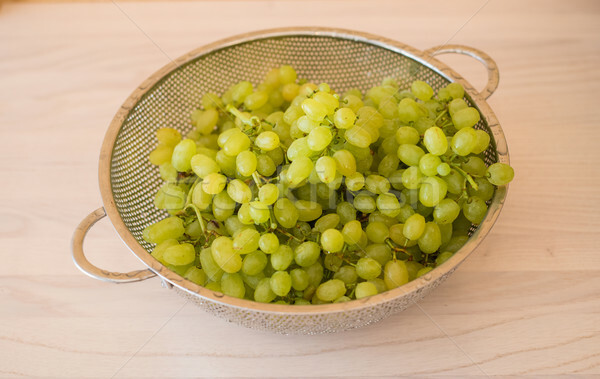 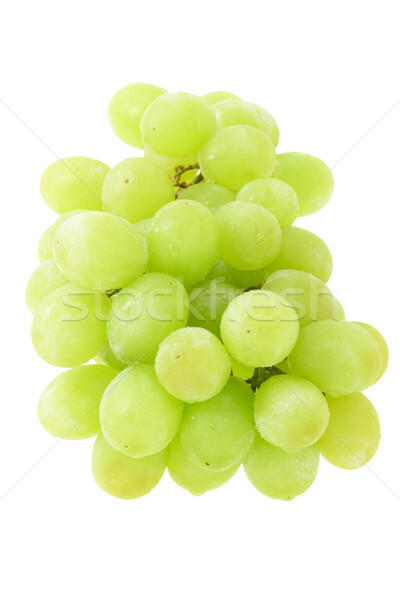 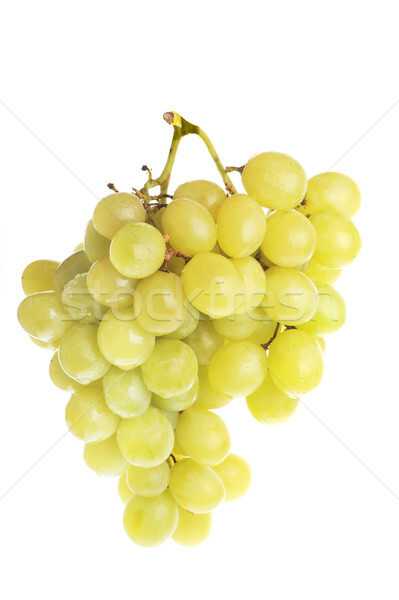 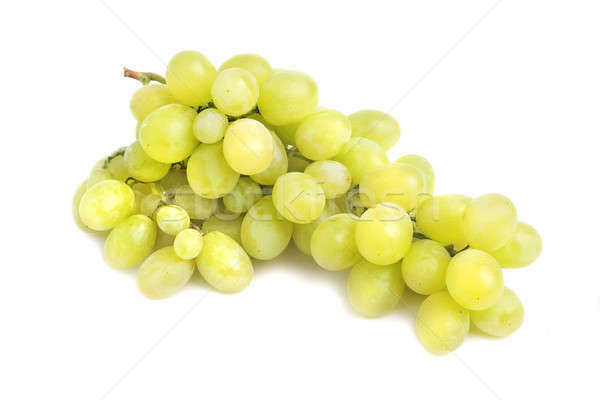 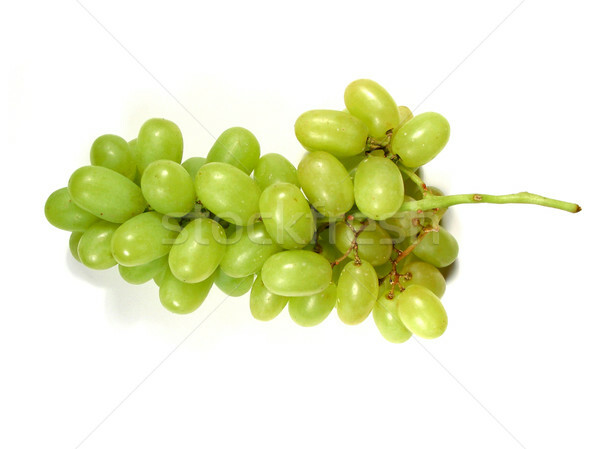 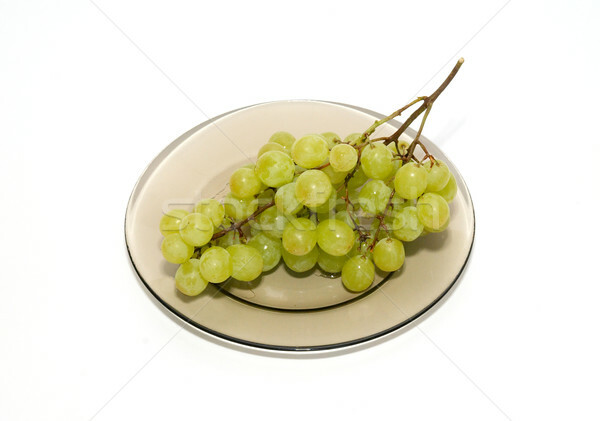 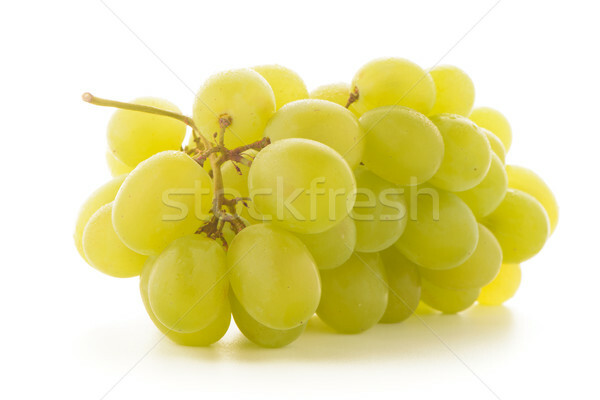 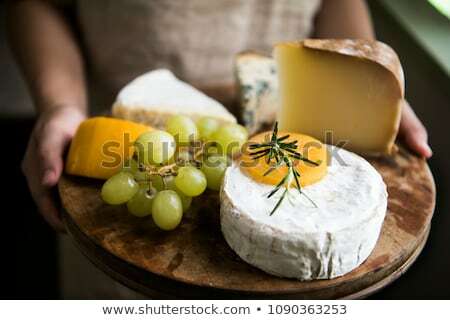 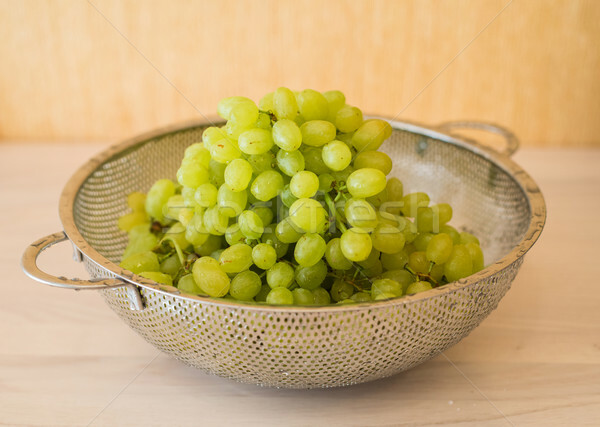 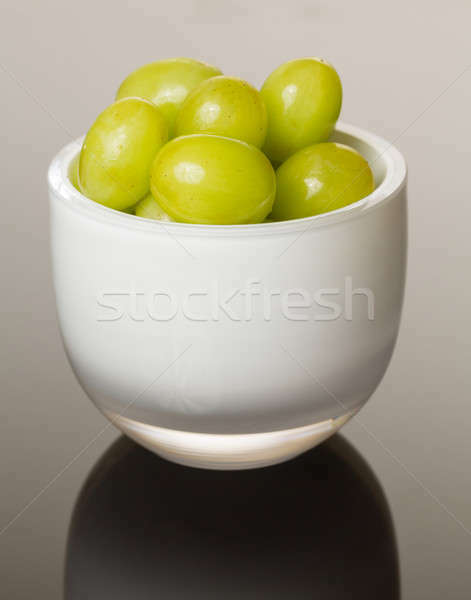 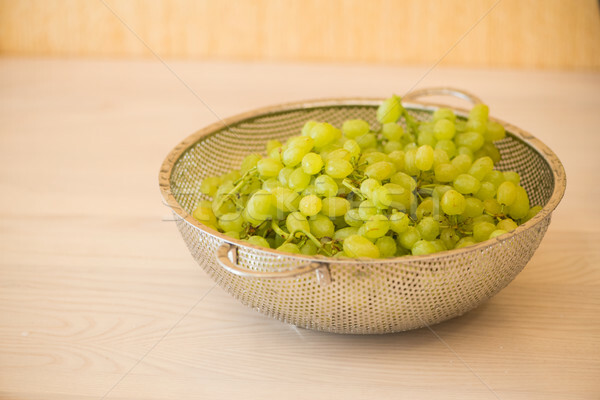 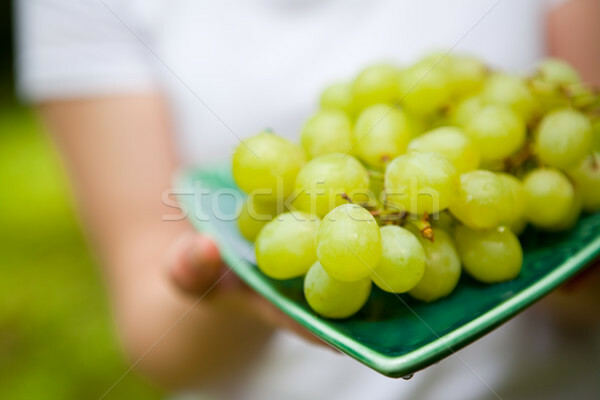 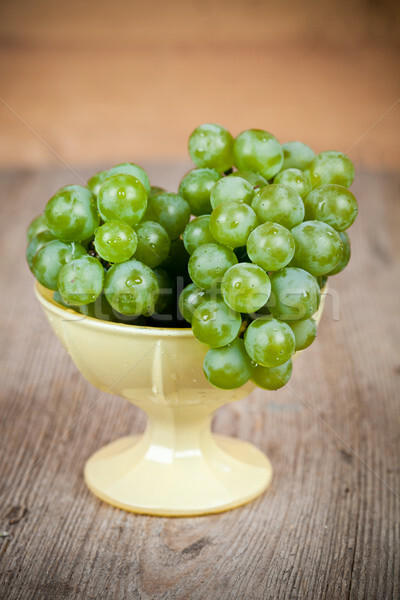 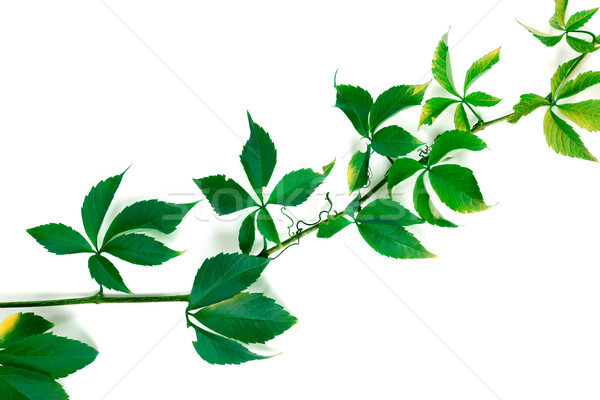 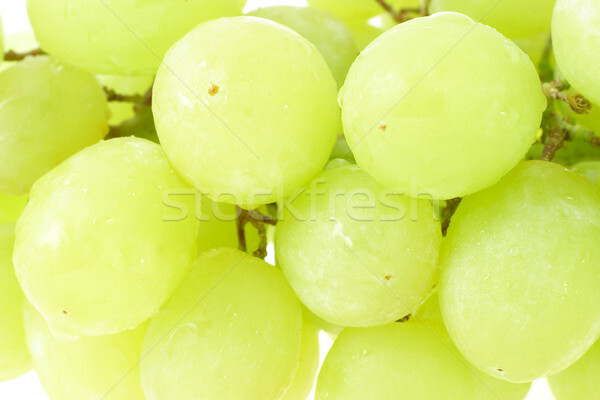 Green grapes on the plate isolated on white. 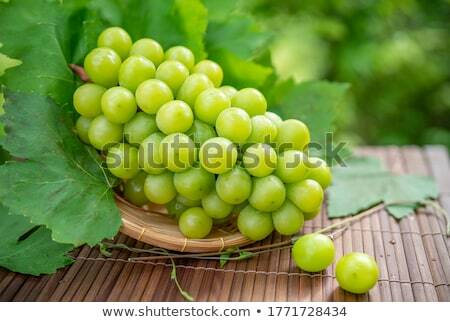 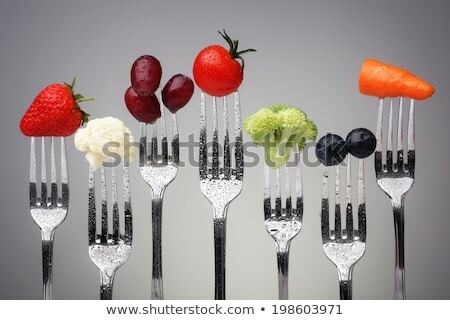 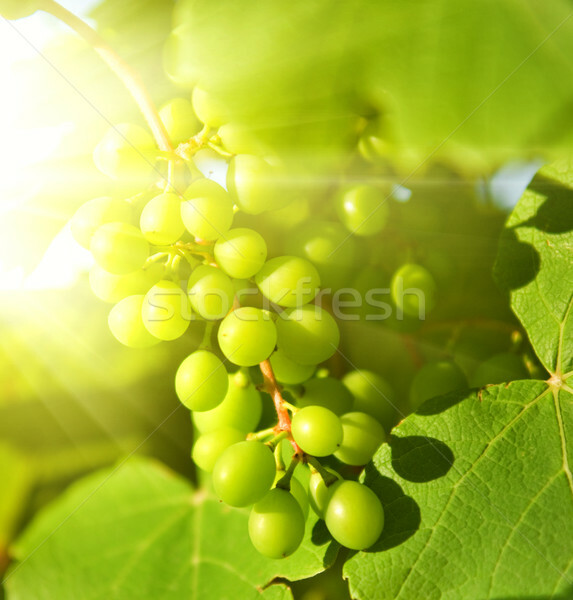 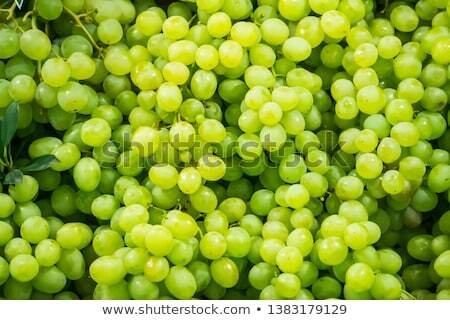 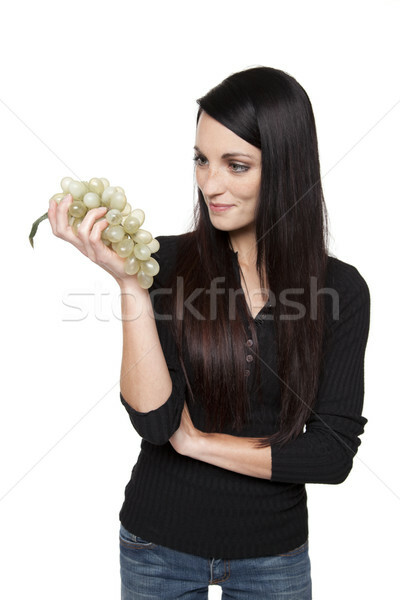 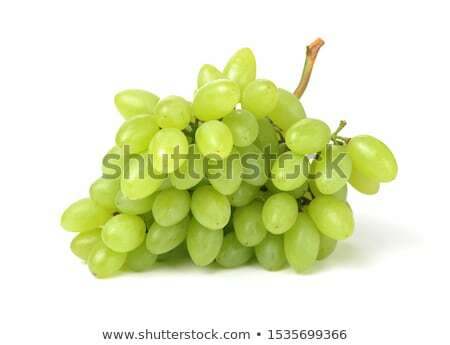 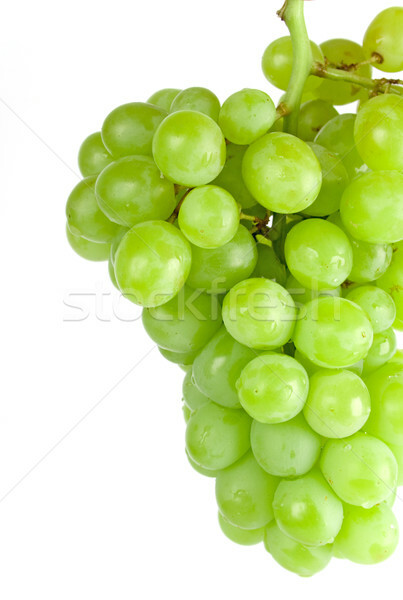 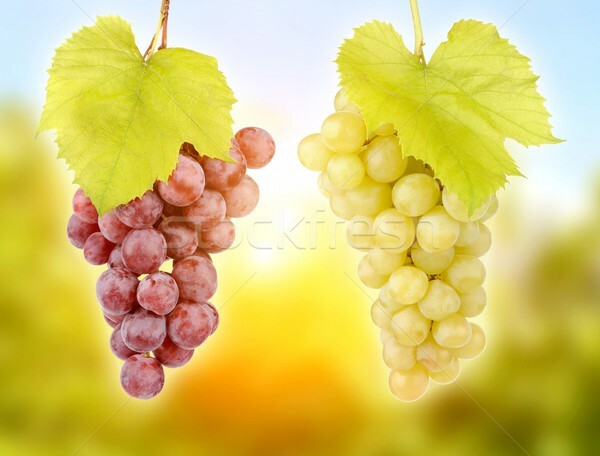 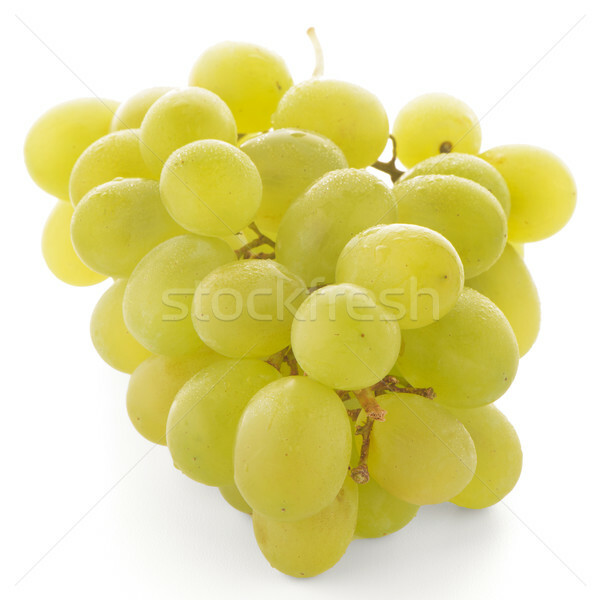 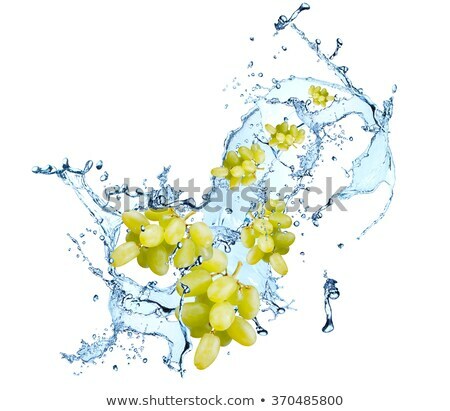 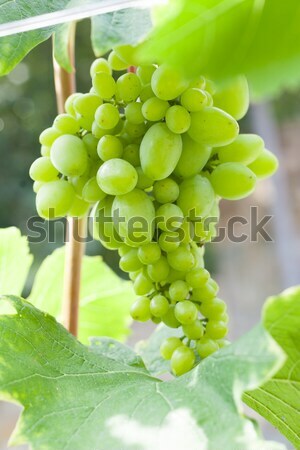 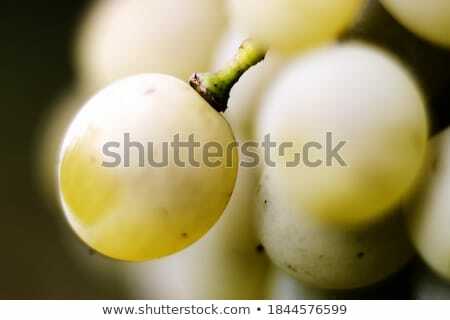 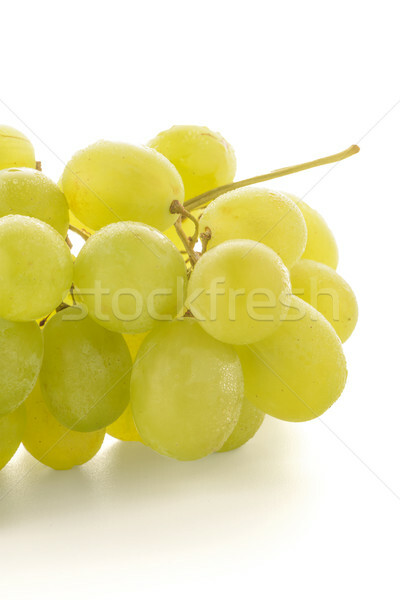 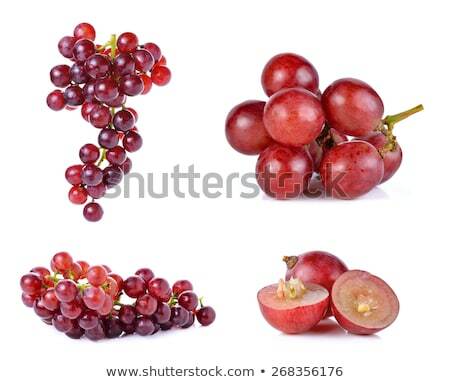 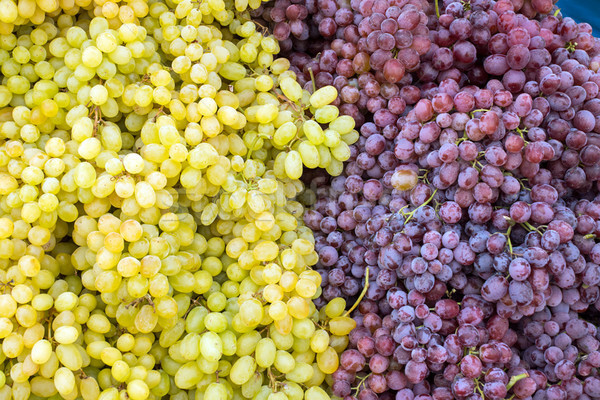 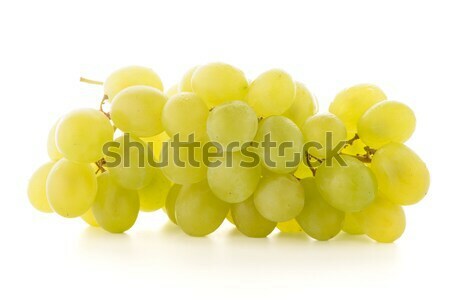 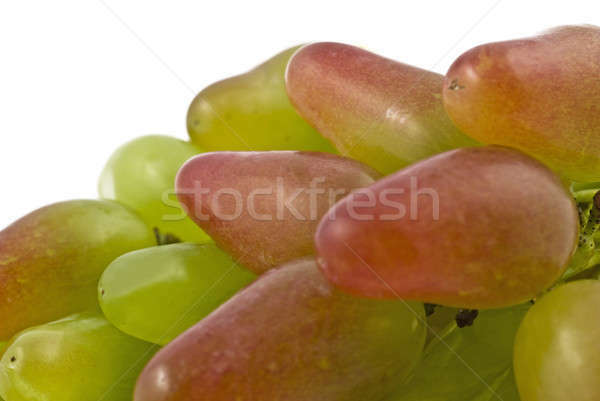 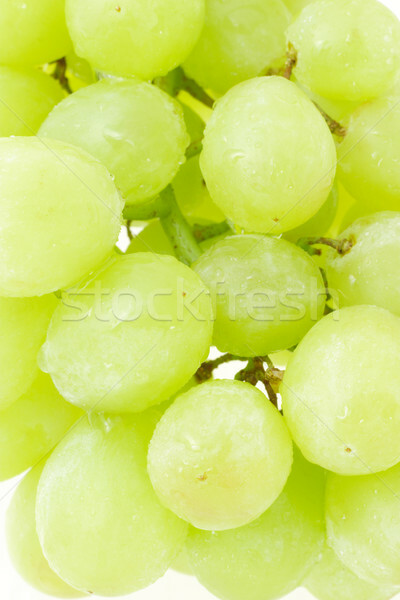 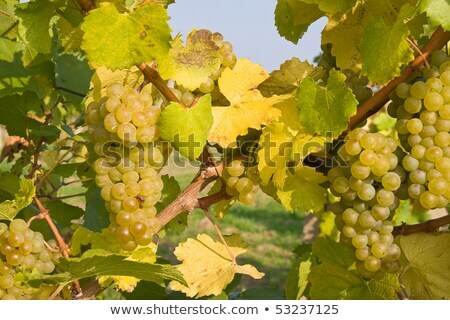 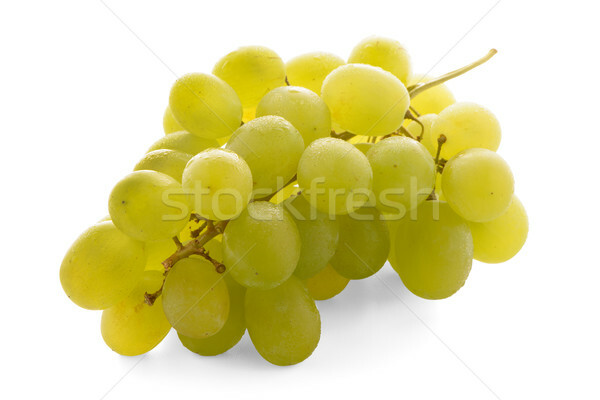 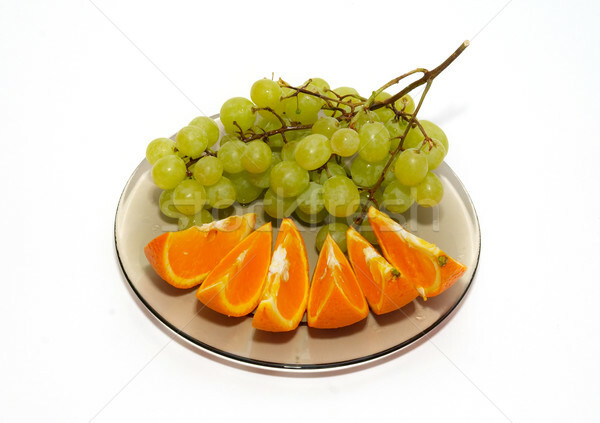 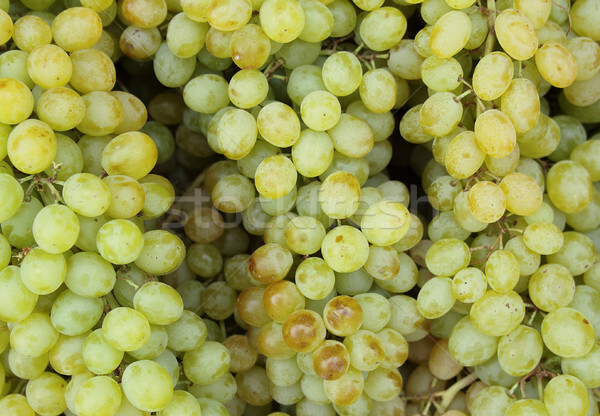 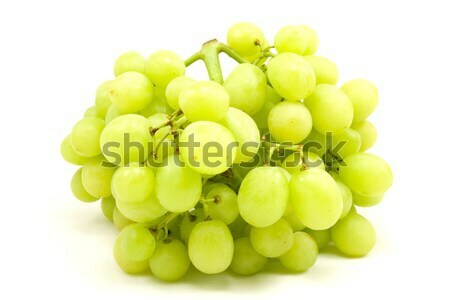 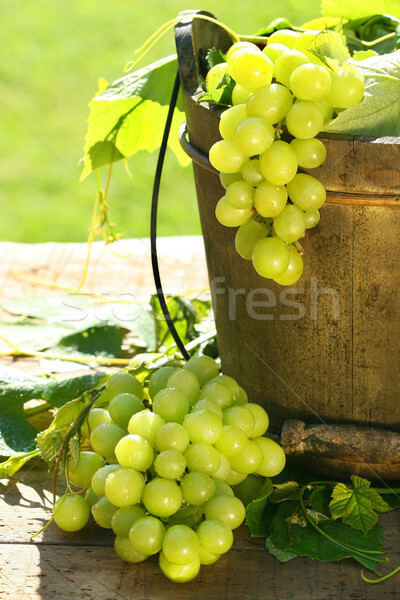 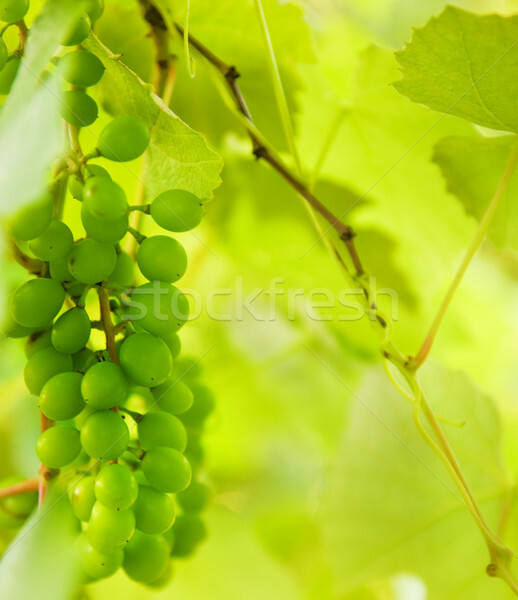 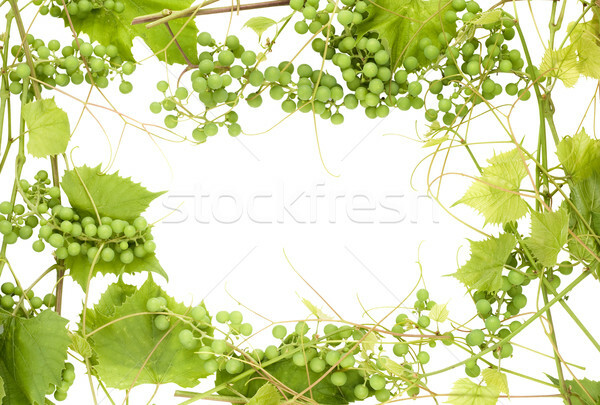 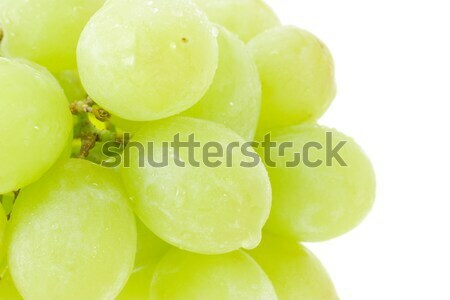 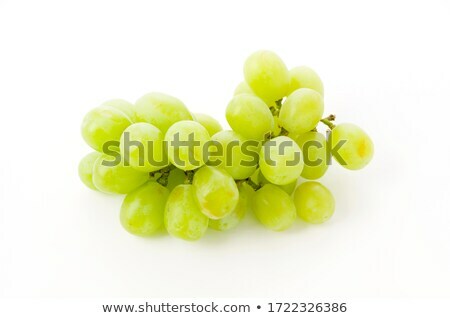 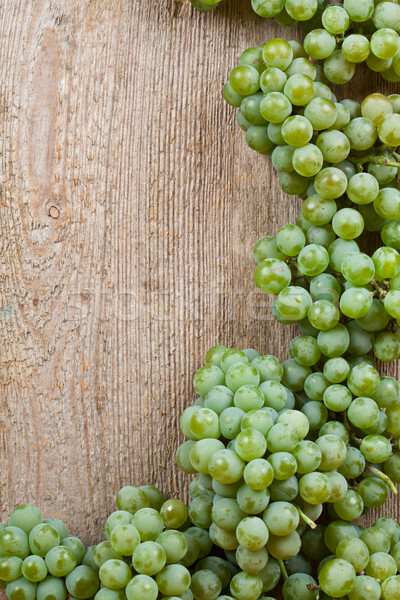 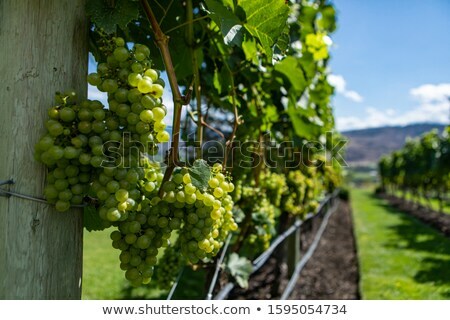 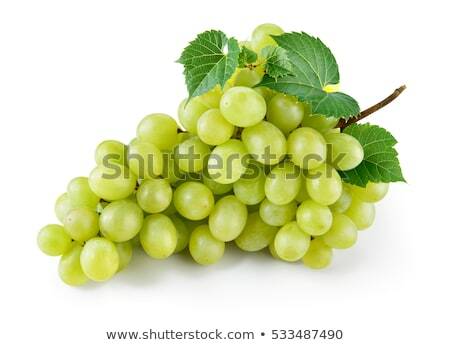 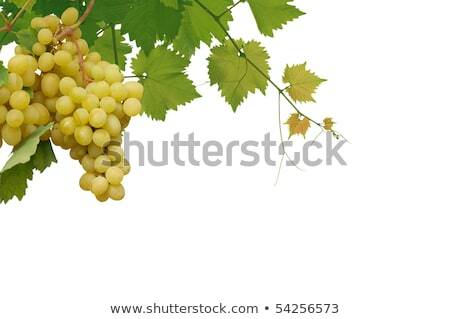 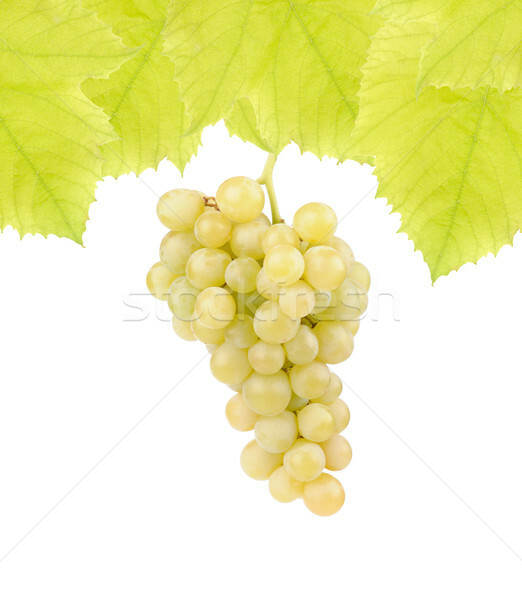 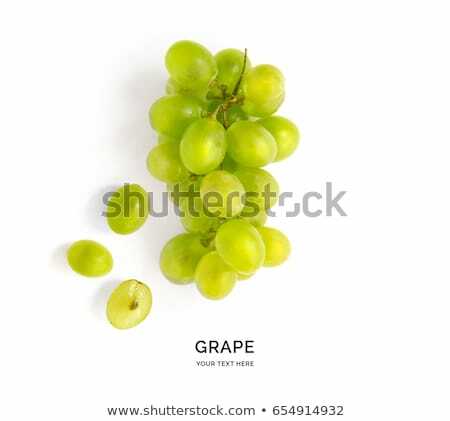 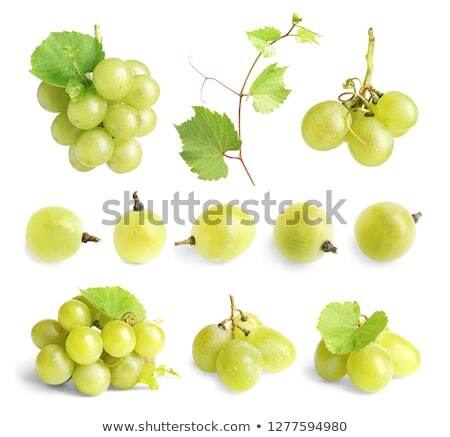 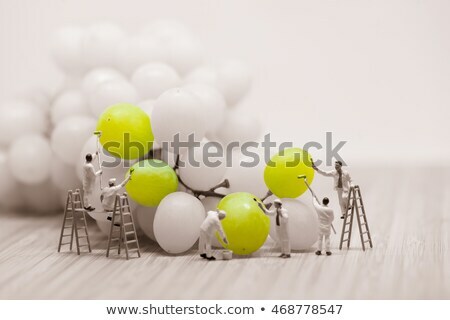 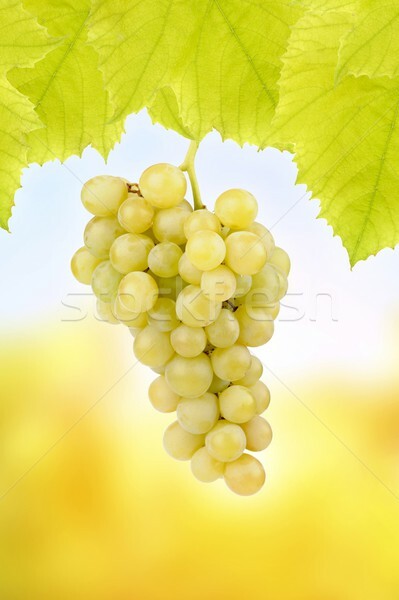 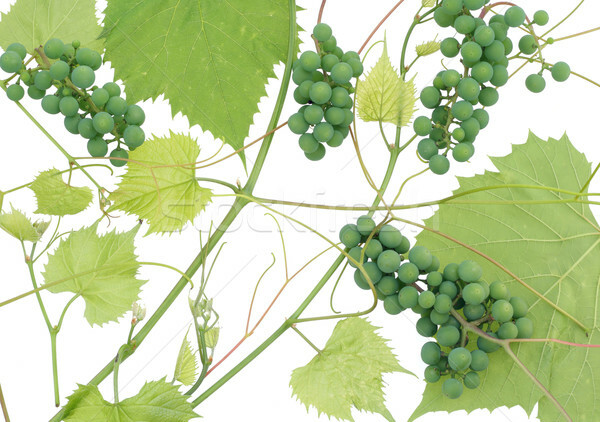 Green grapes and orange isolated on white. 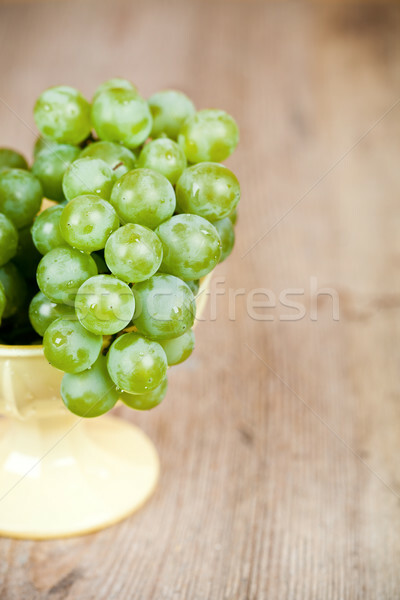 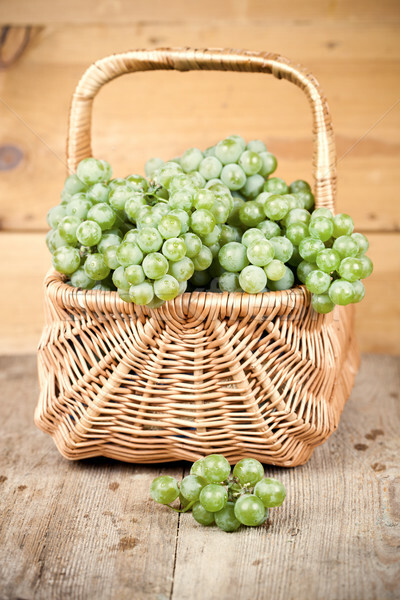 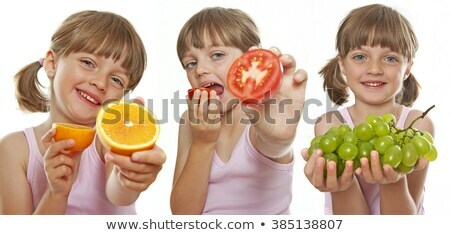 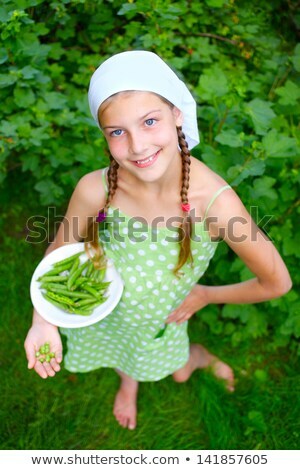 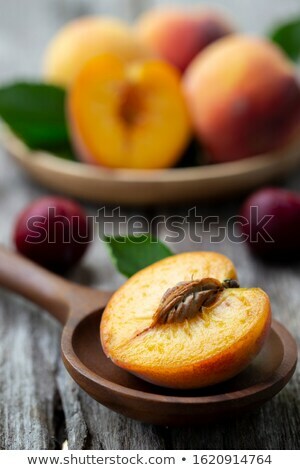 Green grapes bunch and one orange peach. 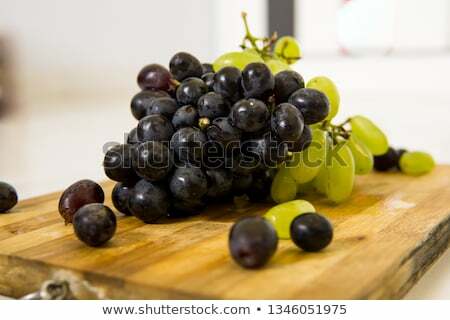 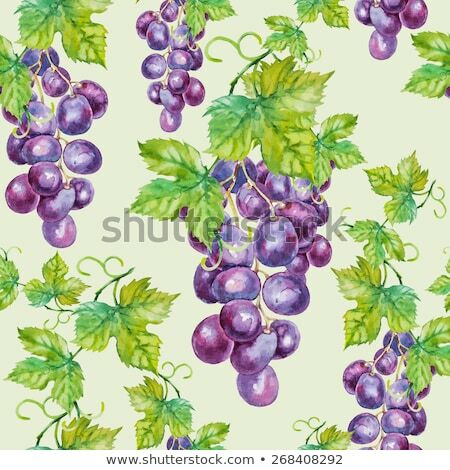 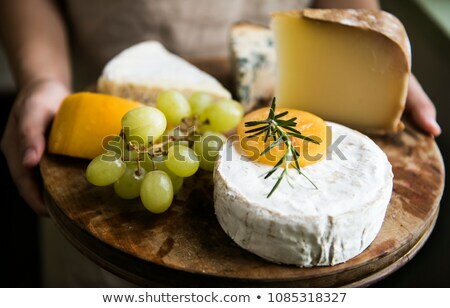 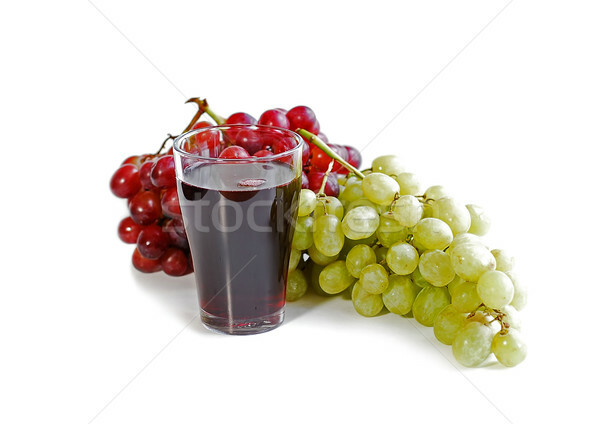 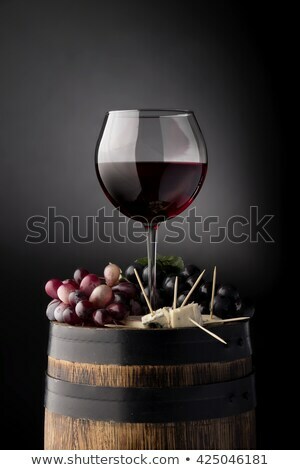 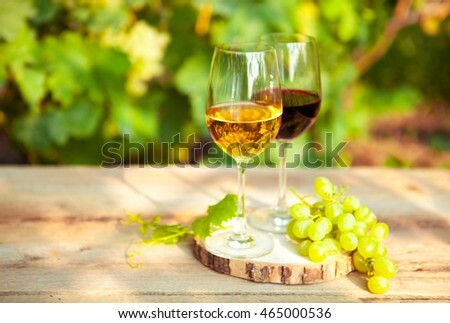 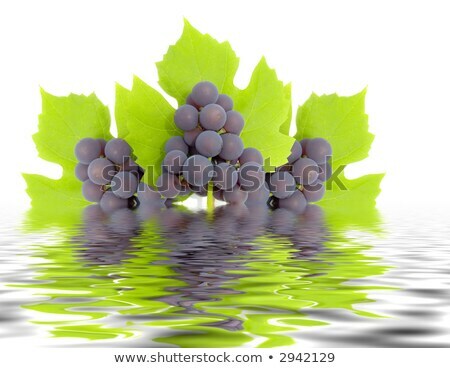 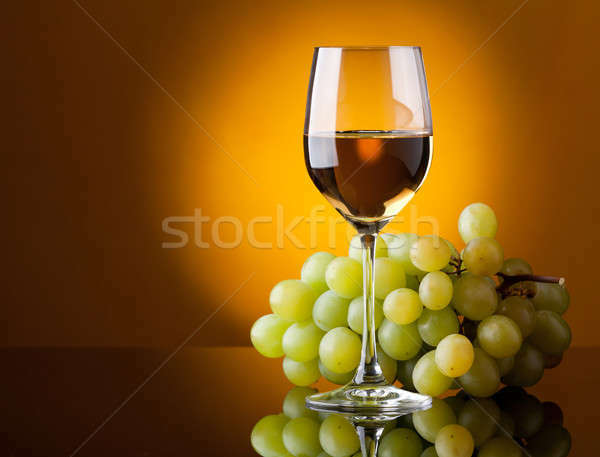 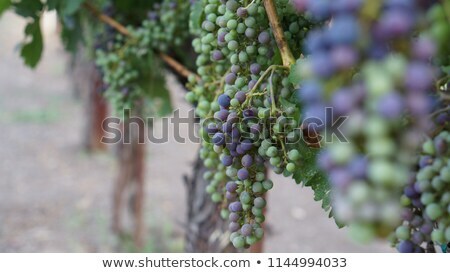 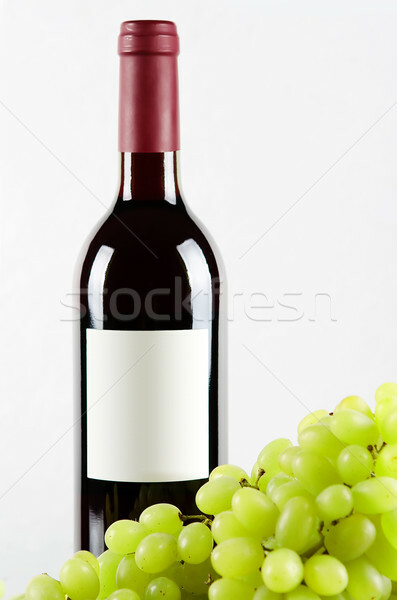 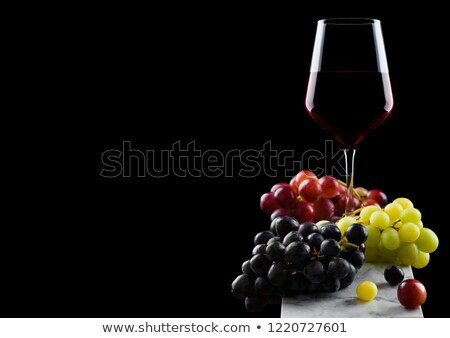 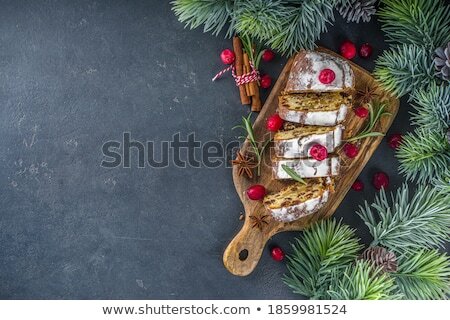 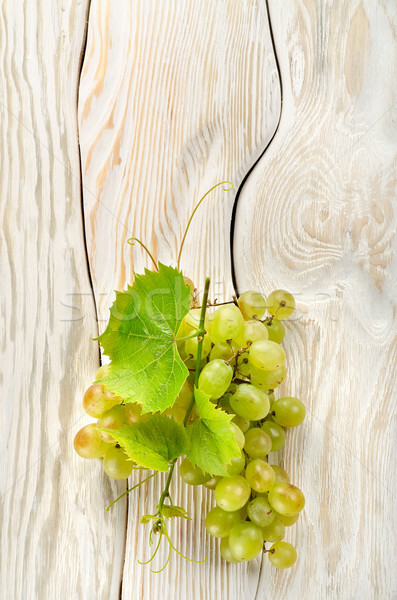 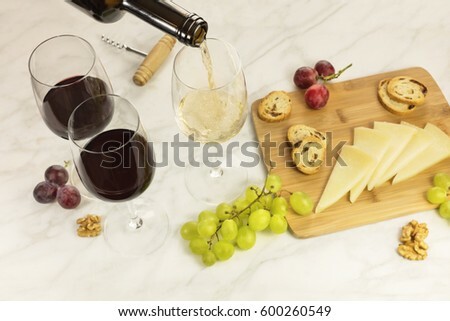 Elegant glass of red wine with dark and red and green grapes on wooden board on black background.